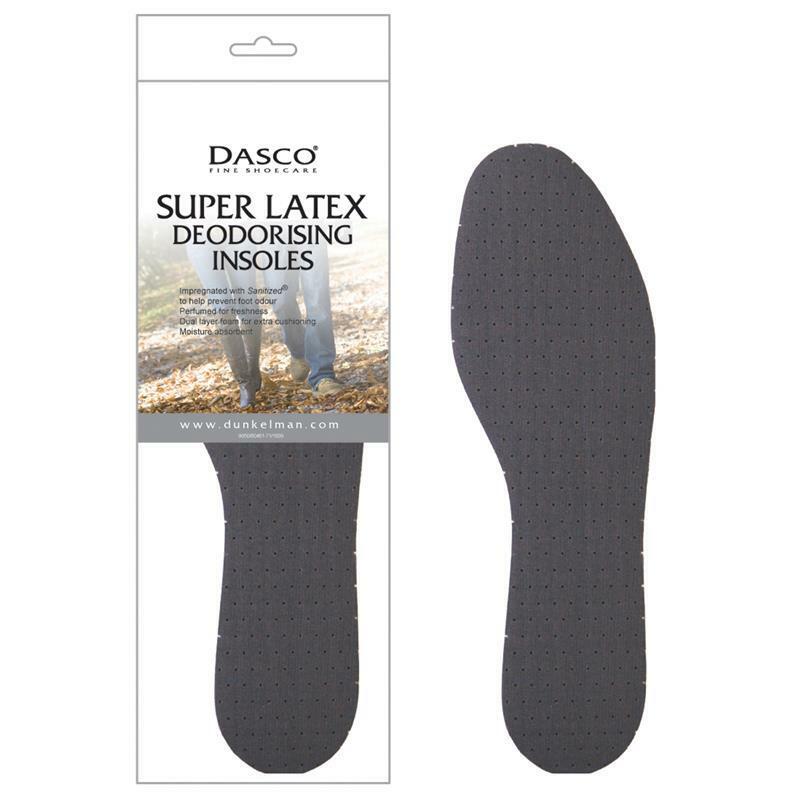 Dasco Mens Super Latex Deodorising Insoles. Dasco super latex deodorising insoles are dual layered foam for extra cushioning, moisture absorbent and perfumed for freshness. 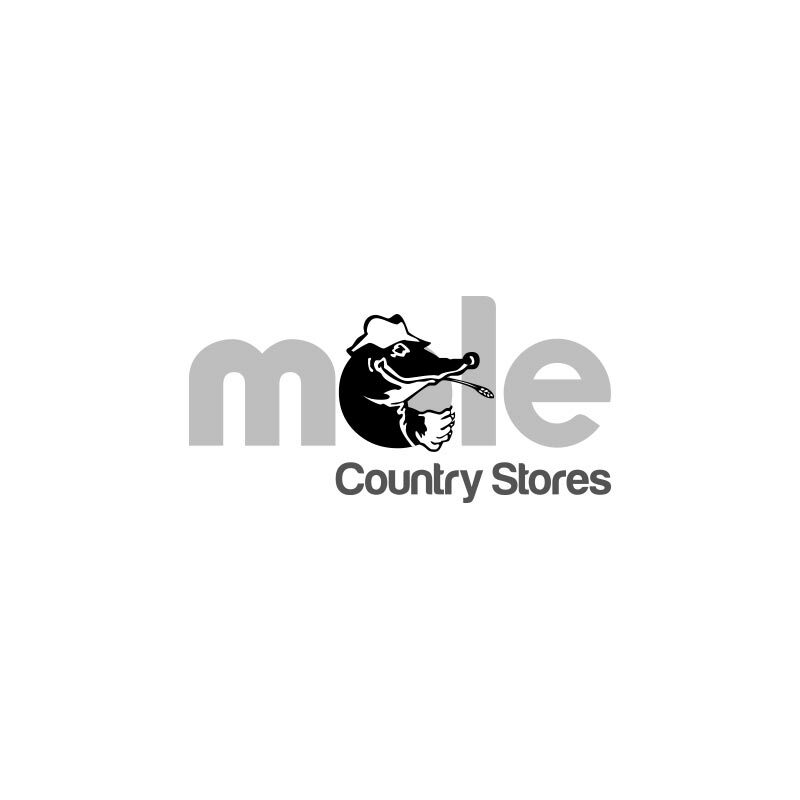 Treated with anti-bacterial sanitized to help prevent foot odour. Washable.